When the final instalment hit my kindle fire, I was eager to read it and catch up with Lily, Damon, Charlie and of course the bubbly and delightful CeeCee. 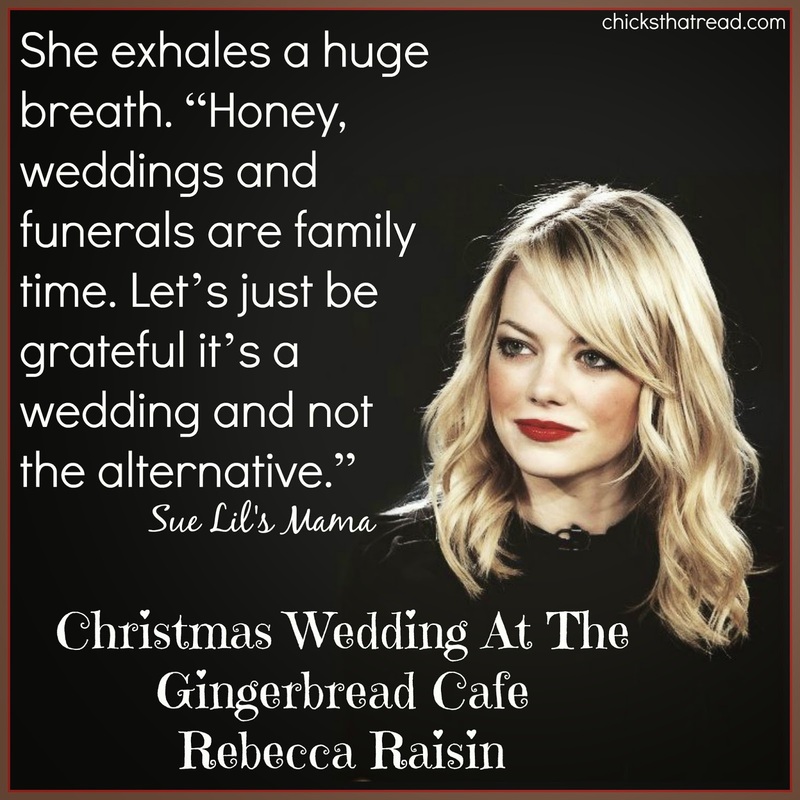 As with any wedding, as brides everywhere will know, chaos is usually not too far behind the wedding planning. 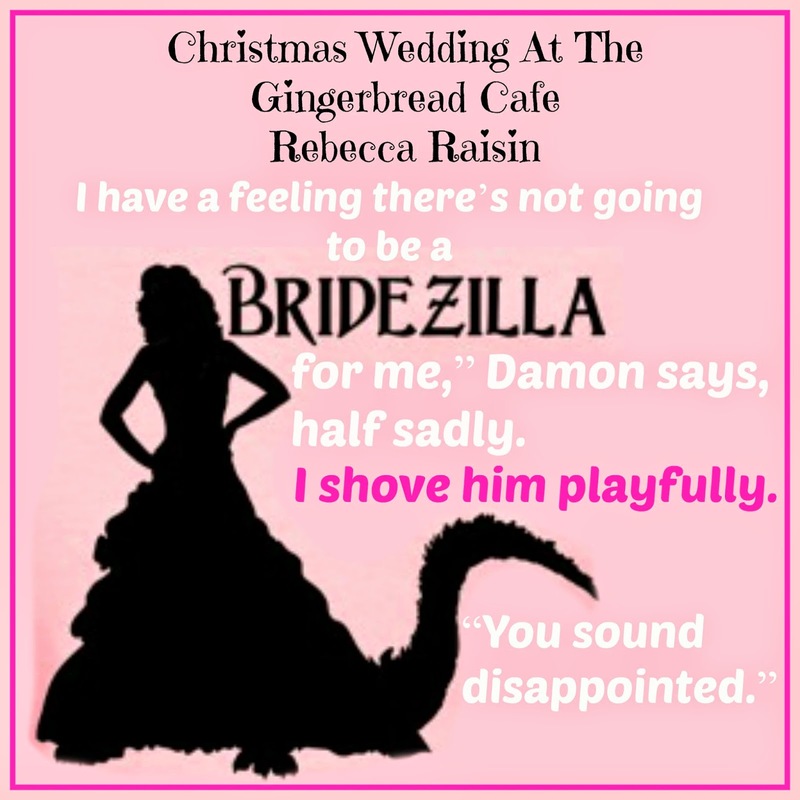 But if Lily is taking it all in her stride.... and Damon is eager for the wedding day to arrive, who could possibly take on the role of Bridezilla? 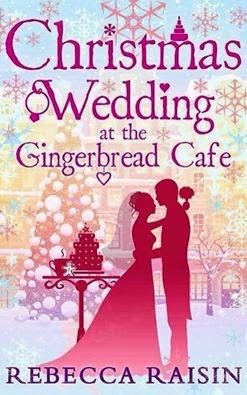 As the wedding day approaches, the cake of perfection, becomes the cake of demolition much to Lily's sadness, and CeeCee is not her usual self.... the in-laws arrive and whilst Damon's Dad loves Lily to pieces, more than that can be said for his Mother, but if Lily confronts Damon about her meddling, who will he believe? Will the wedding still go ahead? 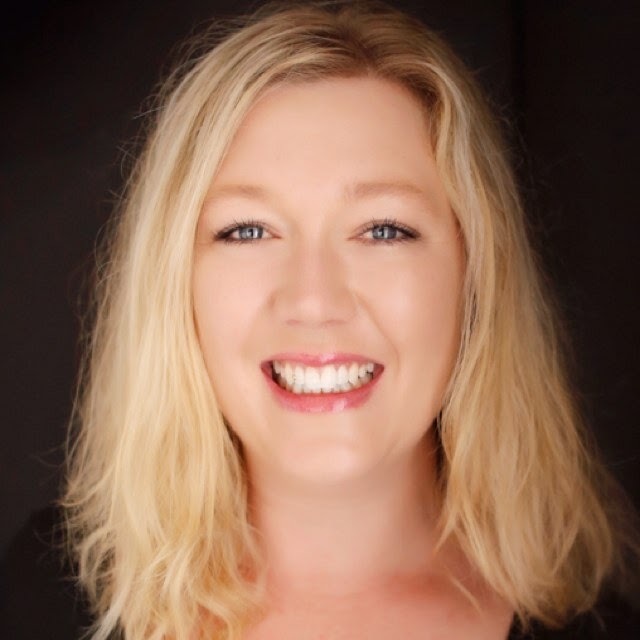 It seems that even though Christmas is approaching, there is a dark cloud handing over Ashford, as the residents prepare to say goodbye to a much loved resident as she battles Cancer. What I can say is that the scenes involving much loved Janey, moved me to tears more than once. In fact, I found myself blubbing a lot reading this beautiful book, much to Rebecca's credit for her brilliant writing talent. The characters warm your heart and become a part of your life in ways that you never knew they could. 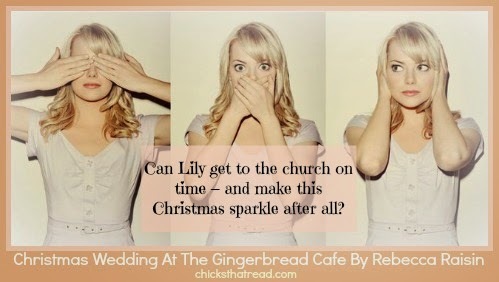 Just today I was shopping and came across Gingerbread cutters, and wondered just how much Lily would have loved them for her café. Ashford is a fictional home from home, a village to escape to, the place to go on literary holiday, but you never want to leave.